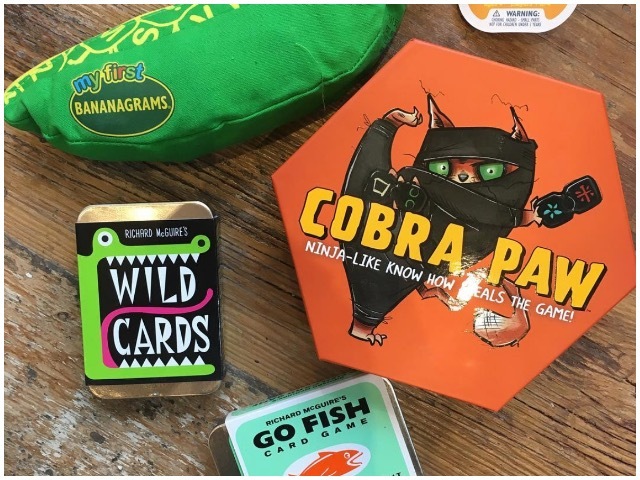 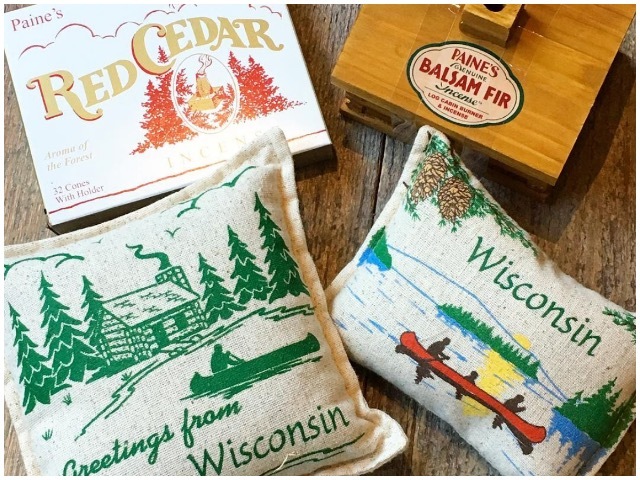 Published Dec. 1, 2018 at 3:00 p.m.
Milwaukee is filled with hidden retail gems boasting unique collections of housewares, clothing, jewelry and one-of-a-kind gift items. 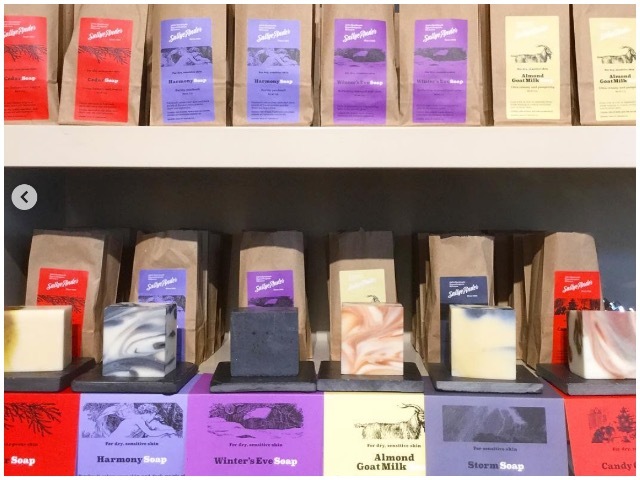 In this series, we're highlighting some of the best of the bunch and giving you all the information you need to shop smarter while supporting local artisans and business owners. 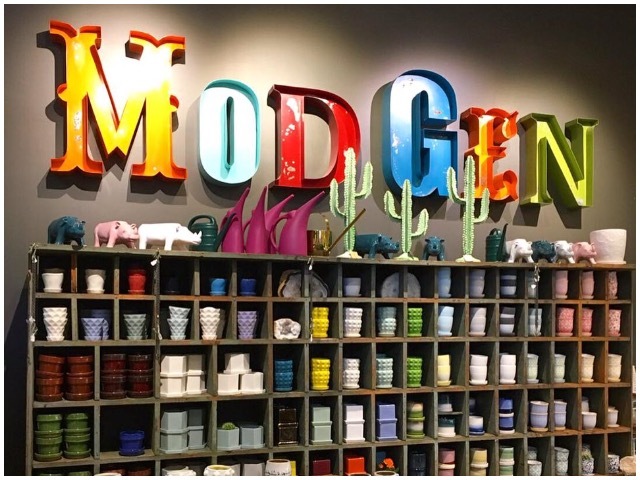 Located in the bustling Third Ward, Mod Gen should be your next stop on your gift hunting adventure. 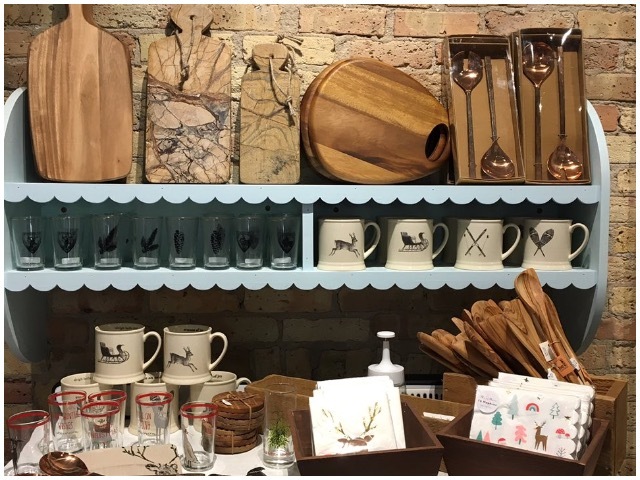 First opened as a gardening store in Shorewood in 2001, then transformed into a modern take on the classic general store and developed into its current state 13 years later, Mod Gen's mission is to support the local community and promote creative living. 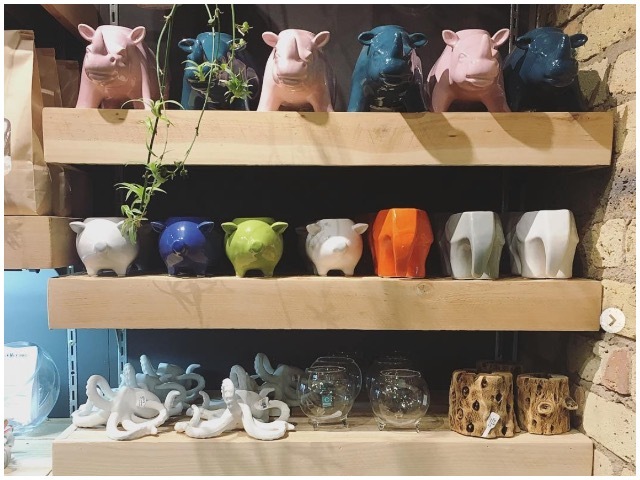 The store has over 600 plants as well as an array of items such as local crafts, home goods and more. 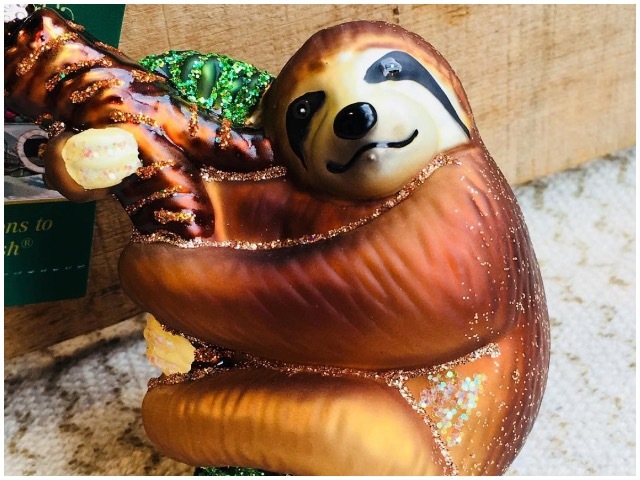 Find unique gifts for: A plant lover or someone who has been itching for a new piece to spice up their home decor. 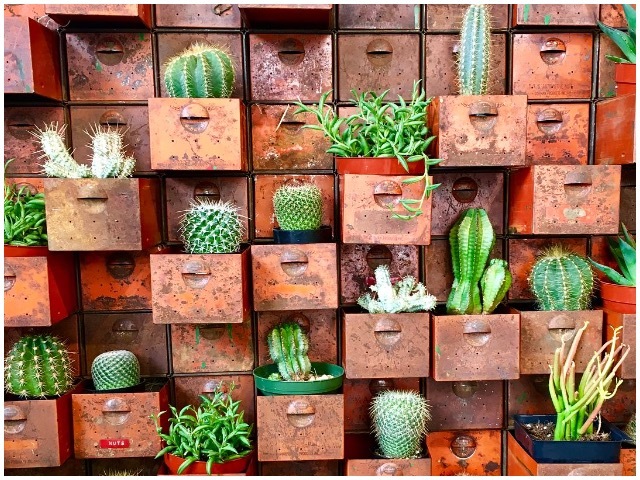 Treat yourself to: A succulent and a cute pot to go with it, bringing some life into your home during this cold winter.